It doesn't look nearly as good on me as it looks in the pictures. It was too large, especially around the neck. 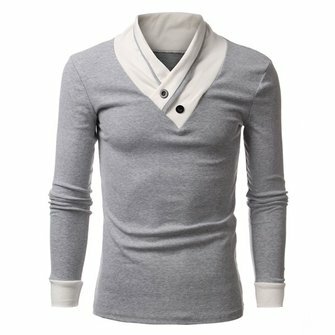 The material was too thin, and the shape of the sweater was not well balanced.